Guys - It's like super hot this week & there's no way of us to cool down here in London. 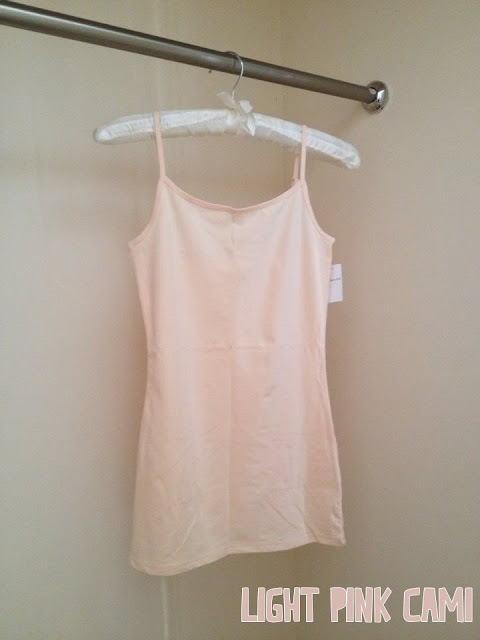 We have no beaches and everywhere is just congested on a hot day (I kid you not).. so its time to bring out the camis! Primark have always been QUEEN when it comes to the basics, at £2.00 for their basic range you seriously cannot go wrong! The black cami I found quiet interesting at only £5.00 I had to do a double take when I looked at the tag because seriously if this was in River Island or something we'd be looking at the price tag like WTF?